solubility, good electrical insulation, and membrane forming capacity. into rugid or non- rigid PVC products and are supplying in awide range of transparent, translucent, and opaque colors. 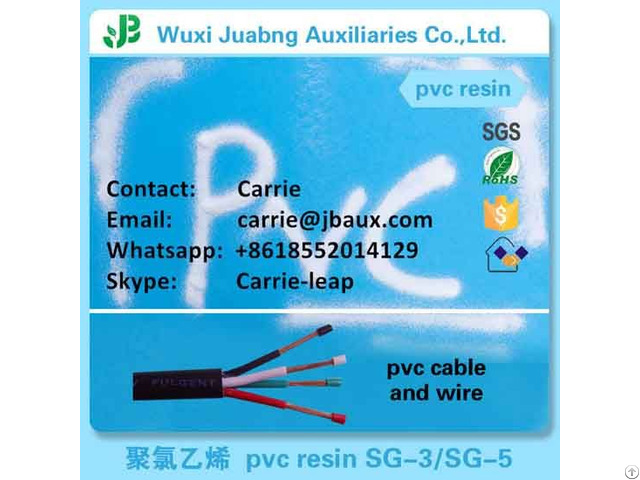 Business Description: Sale PVC Resin, CPE, PE Wax, Stearic Acid, Stabilizer, Tio2, Whitening Agent and so on PVC Auxiliaries.